Wedding apps are quite popular among smartphone users. If you have been involved in a wedding, you are probably familiar with all the hard work that you have to put forth to get through one without any major problems. There is a whole lot of planning and organizing that you will need to do to throw a dream wedding event. 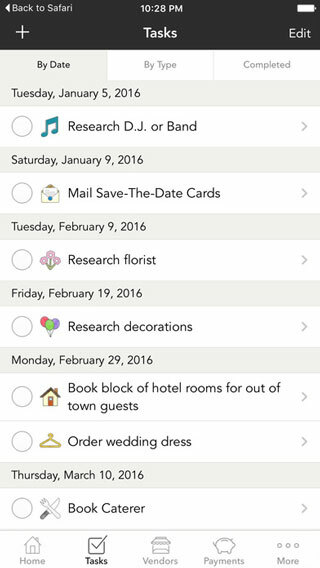 Thanks to the talented community of iOS developers, you have access to various wedding applications that can help you get more things done and manage your wedding like a pro. 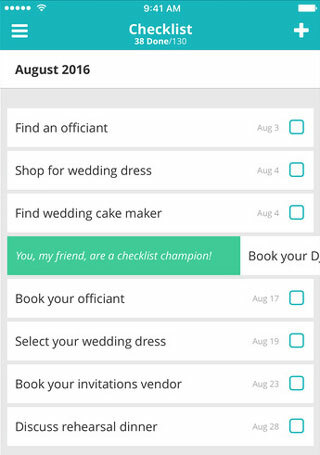 Wedding Planner: a wedding planning app that lets you search for local wedding professionals, maintain a checklist, and track your budget. 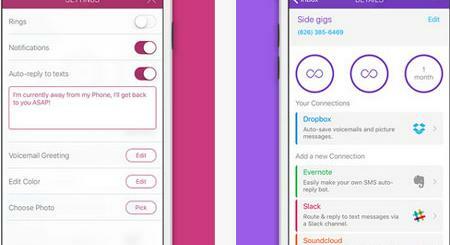 WeddingHappy: helps you keep everything organized. It builds a customized schedule with a to-do checklist for your event. Lets you email tasks to others. 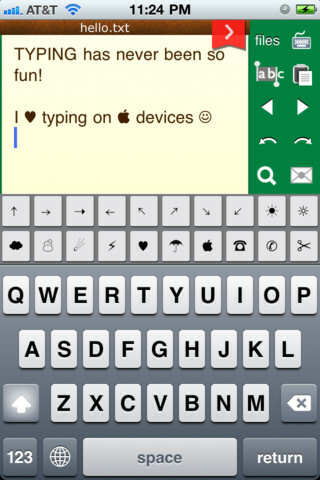 iWedding: plan every little detail about your wedding with iWedding. Track what you need to do to throw a dream wedding event. 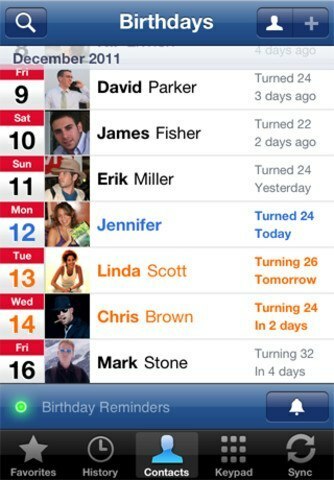 It helps you manage your guest lists and wedding activities like a pro. 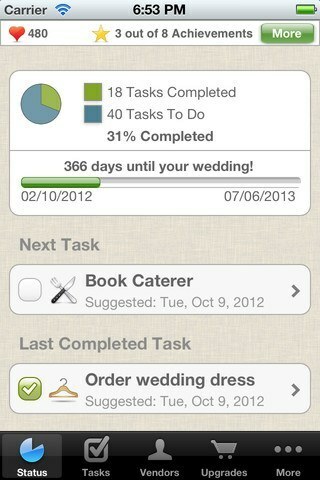 Wedding Planning Complete: provides you with a wedding countdown and keeps track of your checklist and budget. It has tools to handle your guests too. 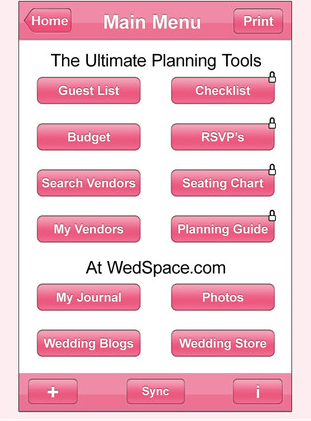 WeddingHappy: designed for those of you who may be overwhelmed with everything you need to do for your event. It has plenty of tools to keep you on track with your tasks. It offers vendor management and contact integration too. Wedding Dress Look Book: designed for those of you who are looking for that perfect dress for your wedding day. 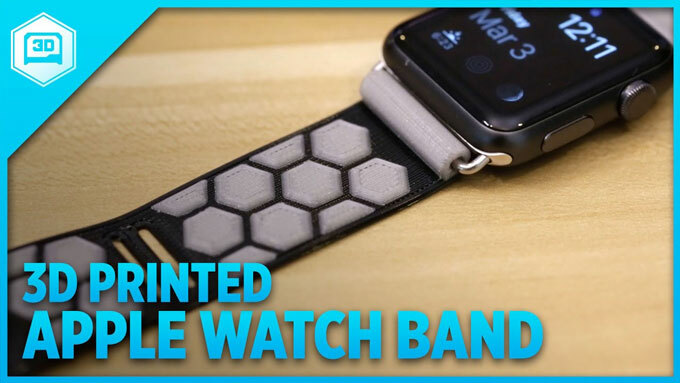 It is free and can give you some ideas. The Knot Ultimate Wedding Planner: offers you a number of tools to help with your wedding. You get a wedding checklist, budget down, countdown feature, and plenty of ideas for your wedding. 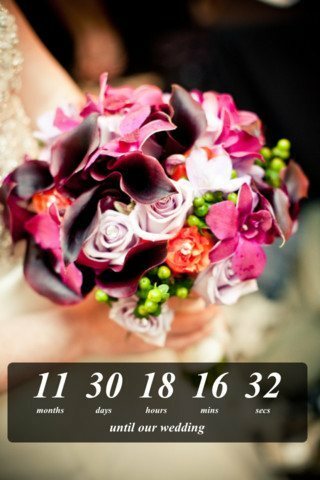 Wedding Countdown: your wedding day is one of the most important events of your life. You can track how many days are left to your wedding day with this tool. It can also track anniversaries. 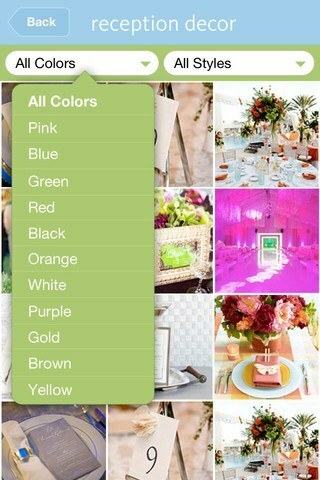 Your take: what’s your favorite iPhone wedding app?